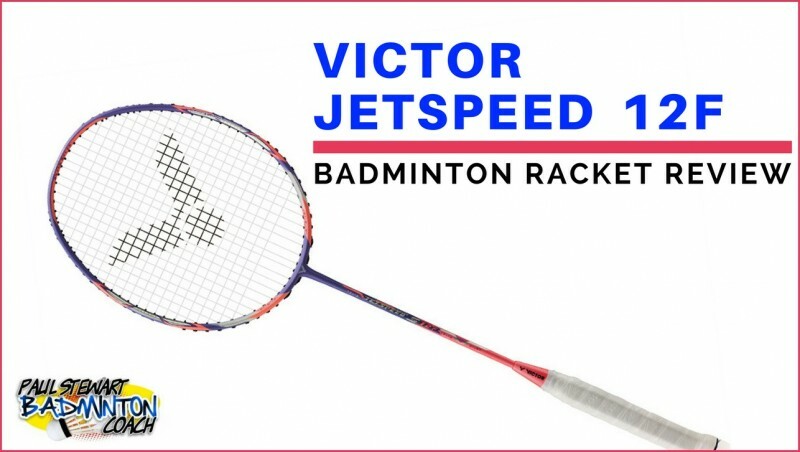 The Victor Jetspeed 12F badminton racket is now available in Europe, although it is limited in supply. It is a bright racket in what I describe as lilac and a light peach, with stars or flower decals. This is a 4U version (80-84g) G5, small grip. After a few clears the difference in the two rackets is evident and yet the feel is similar. Yes, the lighter head is noticeable however, it’s not too light that you can lose the feeling of the racket head placement. I can also feel the flex in the JS12F. For my personal taste, I prefer a heavier racket but I can understand why a 4U model will appeal to some players. This racket does swing faster. Onto the smash. My hands generated more racket head speed. Timing was slightly different as I got used to the additional flex in the JS12F. 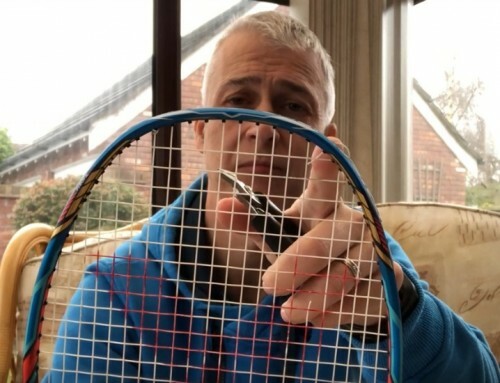 Whilst I prefer more weight in the head, this racket still performs well in maintaining attacking shots. I could see wristy players really liking this racket. Flat drives and pushes were so easy and took very little effort. 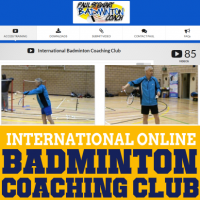 The 4U weight means that the racket is not too heavy to tire racket arms quickly and the lighter head allowed the hands to move so quickly, although they had to work to generate power in the shot. The reduction in head weight made JS12F a delight to defend with. It moves so well and is definitely closer to JS10/BS12 speeds compared to the original JS12. 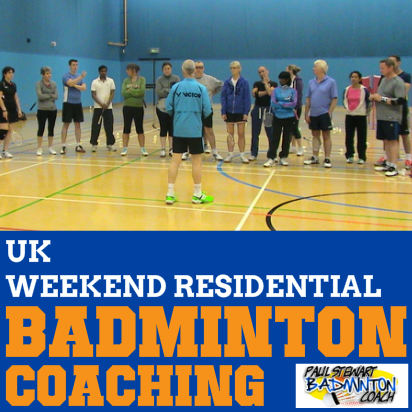 There is sometimes an issue with lighter headed rackets in generating power in defence to drive or lift the shuttle to the rear court. JS12F didn’t suffer from this at all and I enjoyed the maneuverability this combination brought. 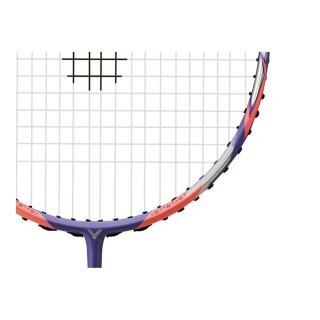 The Victor Jetspeed 12F is supposed to be a fast racket and it is clear that it does all fast shots really well. The net area is this racket’s domain. There is lots of touch, it’s quick on interceptions but firm in feel. 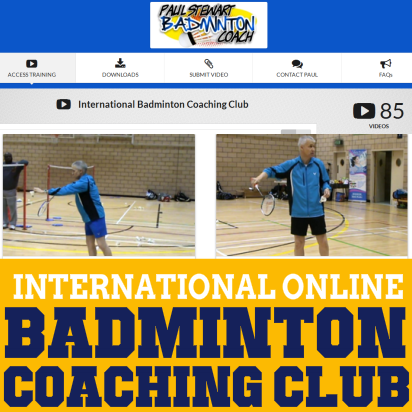 I never lost the head when playing faster rallies and always felt in control. Initially, I was concerned that the JS12F would be too light and therefore have a more limited appeal, especially with this colour combination. However, I have to say that Victor Jetspeed 12F was a delight to use and I regularly reach into my bag to use it in place of my usual Jetspeed 12. There are only two differences between JS12F and JS12, namely the flex and head weight which are not detrimental, they are just different. Players who didn’t like the weight in the head of JS12 will love JS12F. 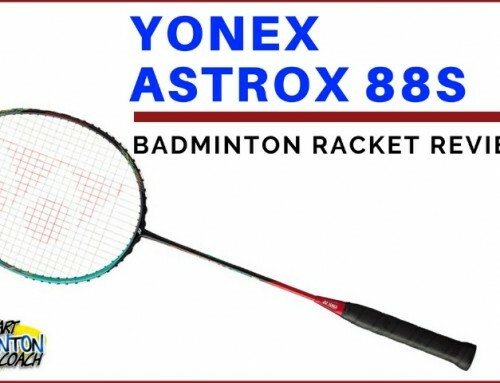 It has become a faster racket without compromising power too much. I suspect some players will find it more powerful with this current specification. The colour will limit appeal which is a shame because this racket deserves to be successful. The colour and decals will automatically create a “this is a woman’s racket” mentality and the assumption that “F” is for “female.” It is a faster frame and moves really well. 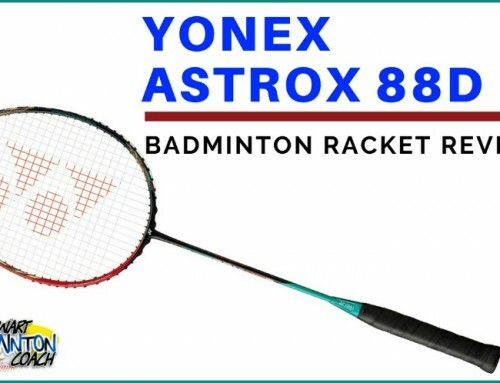 There are a number of international players using this racket and sadly, they are all female. 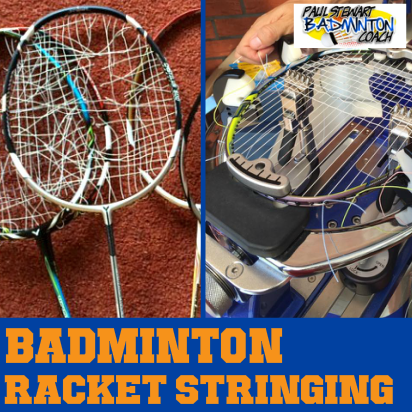 It’s become a great doubles racket and is used by a number of Korean players. However, it is also the racket of Sung Ji Hyun who is a ladies singles specialist. It is difficult to rate this racket without removing the limitations the colour may have placed on it. RRP is a hefty £220 (due to a weak exchange rate) and I suspect retailers will discount to around £165. There are limited numbers so this racket could and should become scarce very quickly. The price and limited appeal must be taken into consideration here so I there rate this racket 4 stars. Hi Paul, thanks for the review. I read your reviews about the original JS12 3U and I ended up buying it and it has been a great racket. 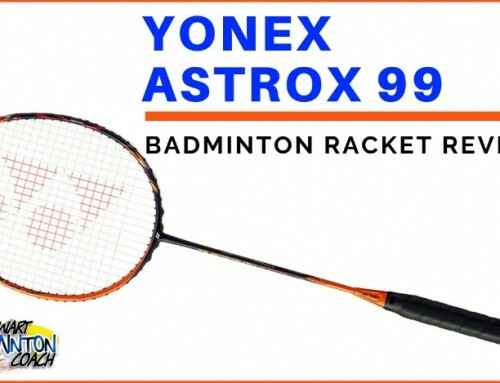 I am looking for a 2nd racket and I was wondering if you know if there is a difference between the JS12F vs JS12 in 3U. I understand that the 4U should be lighter but I would like to know if there is any difference in the JS12F vs JS12 in 3U. 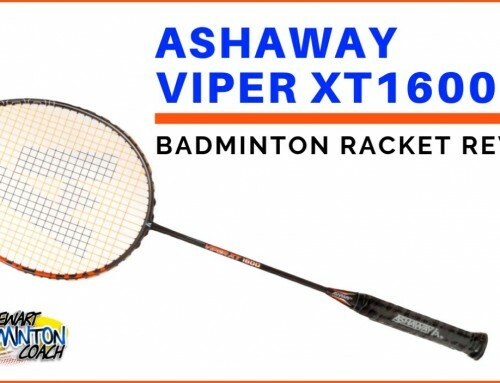 The other racket that I am thinking is the new JS10Q which is in a different colour and I also read that the Shark Tech that was on the original JS10 is no longer there and something about the cap on the handle has been improved. There is a huge difference between JS12 and JS12F. JS12 is stiffer and has a heavier head. IN essense JS10Q is just a repaint.